As a teacher, I love to show my students that they can make a difference in the world and have a positive effect on the environment. Even the small things that they do everyday can make where they live a better place. 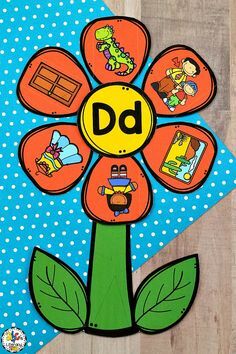 Earth Day is the perfect time of the year to teach children all about the importance of caring for the environment. 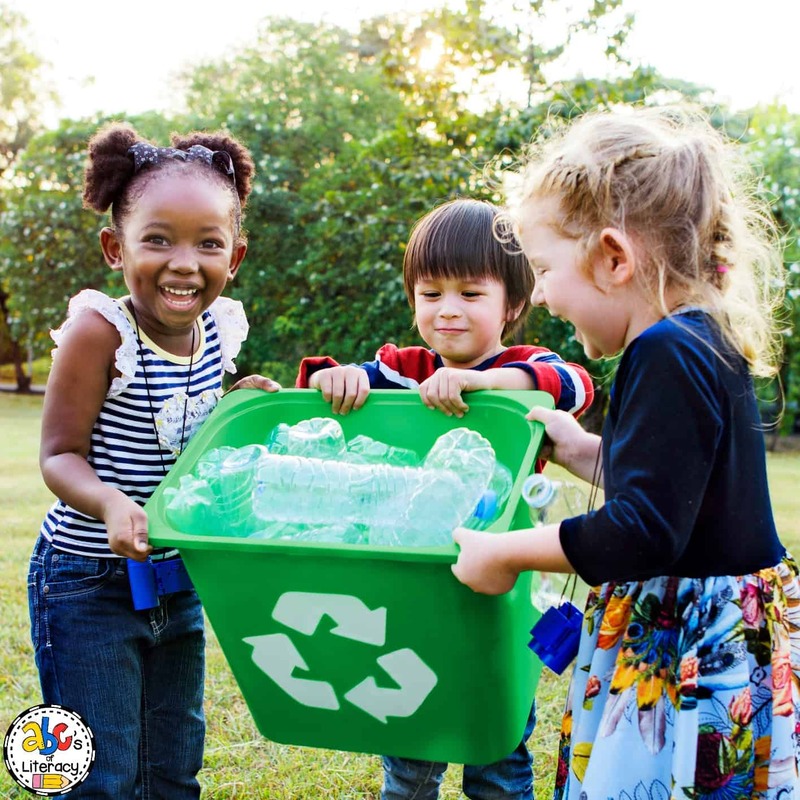 From picking up litter to planting trees, these Earth Day Classroom Activities can help your students learn what they can do to help their neighborhood and the Earth. 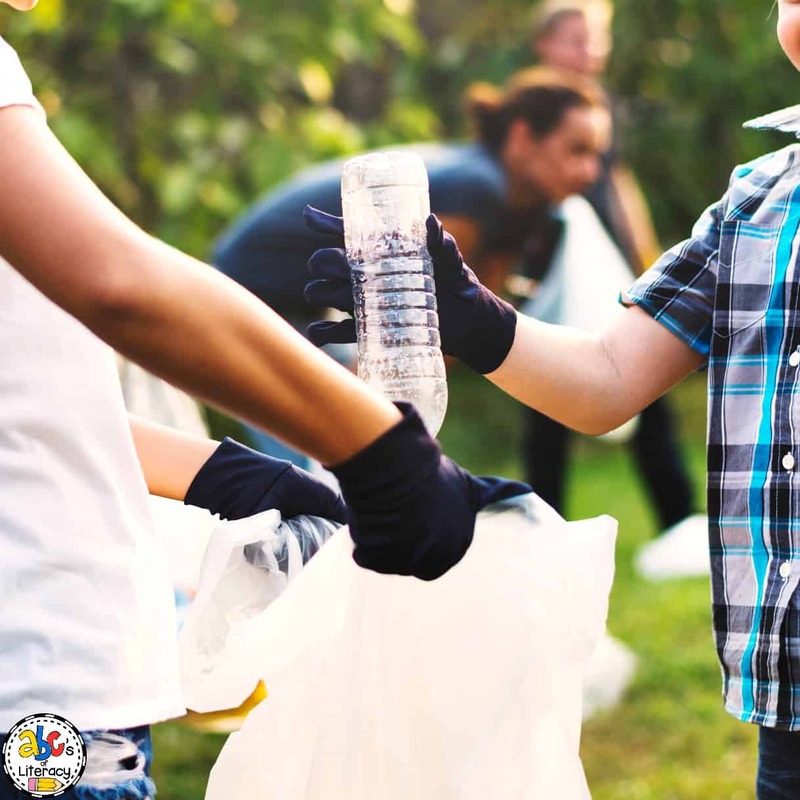 To begin, your students can help their community by picking up litter around their neighborhood or town. Before cleaning up the environment, you can have your class predict how much trash they will collect. My class is always surprised by the number of bags that we fill. After picking up the litter, you can also discuss how the things you pick up can pollute the water or land and hurt the animals that live in the area. 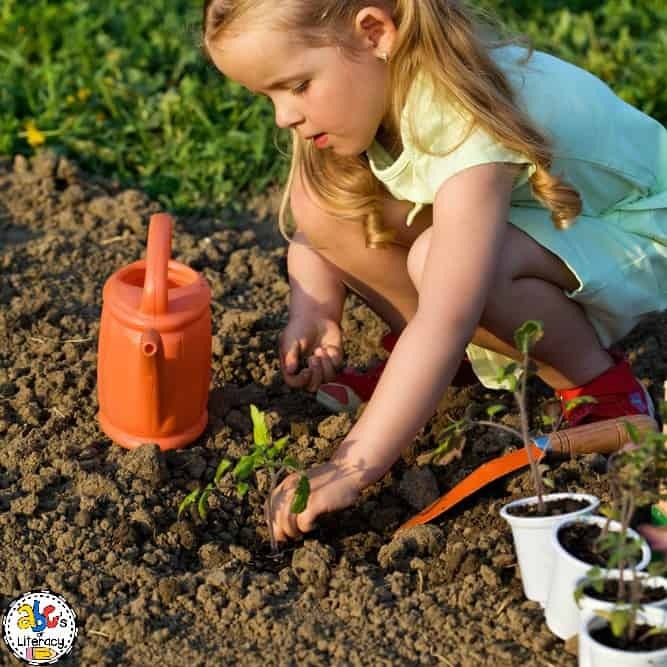 Planting trees or a garden will help children learn about some of the things that they can get from nature. 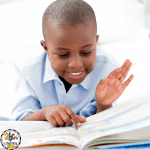 Also, it can help children learn how to build a community. Your students can give the fruit and vegetables that they grow to the people who live in the neighborhood. 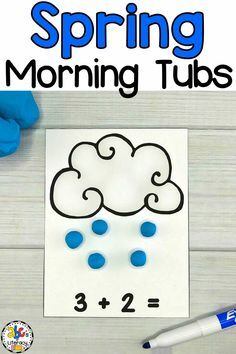 It is also a great time to teach children about pollutants in our ground and water and how to keep our environment clean. 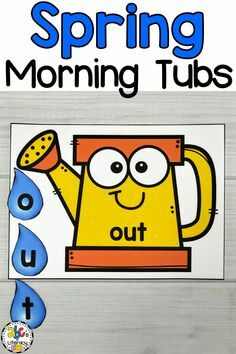 Then, your students can learn that there are many simple things that they can do to reduce energy. If you have a window in your classroom, you can save electricity and use natural lights. 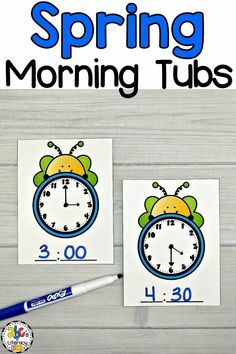 As a class, you can walk around the school and write down ways to reduce energy and present the information to the principal. 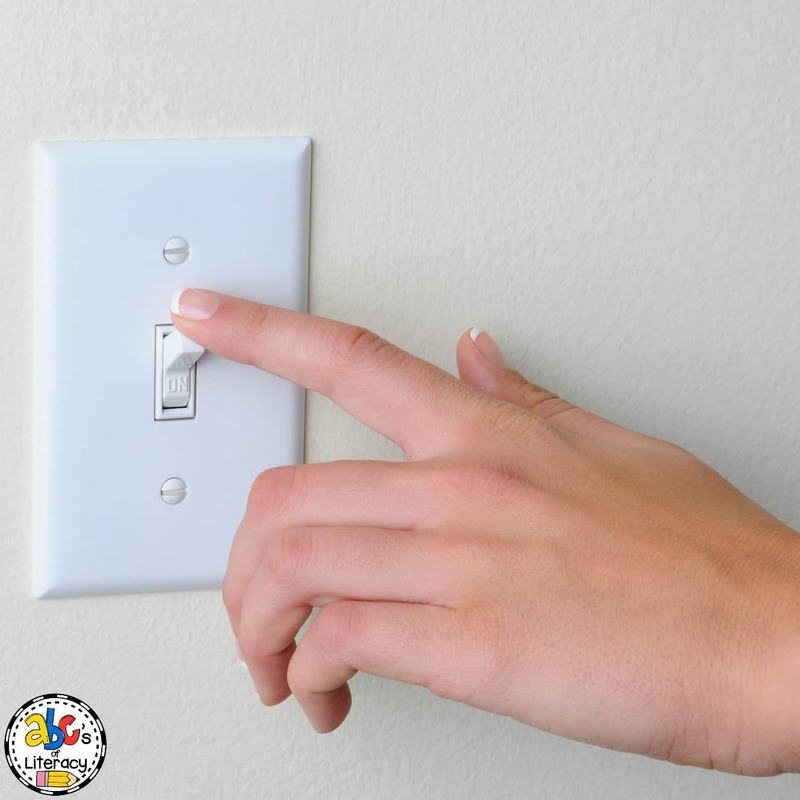 You can also get your students’ families involved by having them think of ways to save electricity at home. 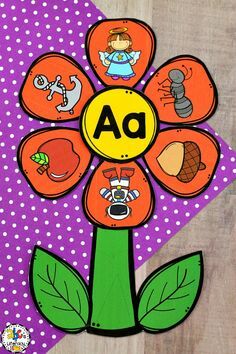 From musical instruments to crafts, you can show your students how to reuse objects to make new things. 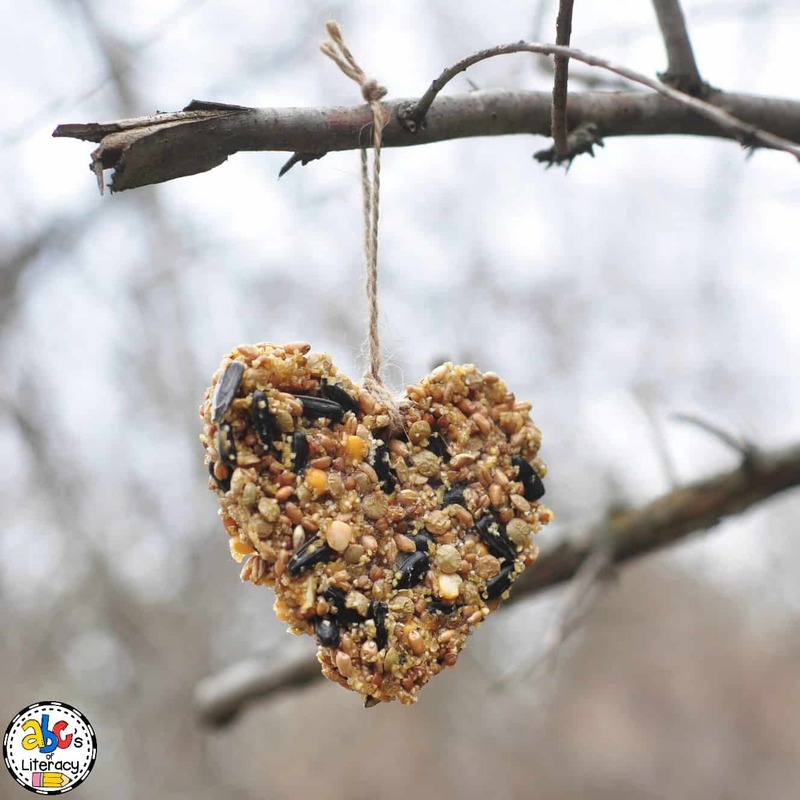 Every class in your school can reuse materials to create a bird feeder. 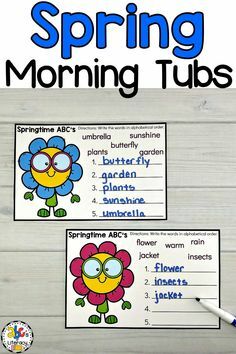 This is also a fun family project for your students to do at home. The children can then hang the bird feeders around the school or neighborhood. 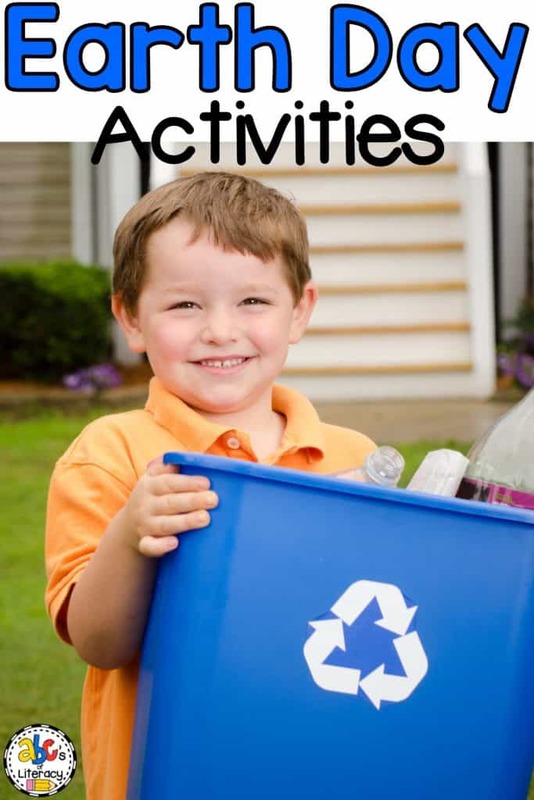 The entire school can participate in recycling in the classroom and cafeteria. 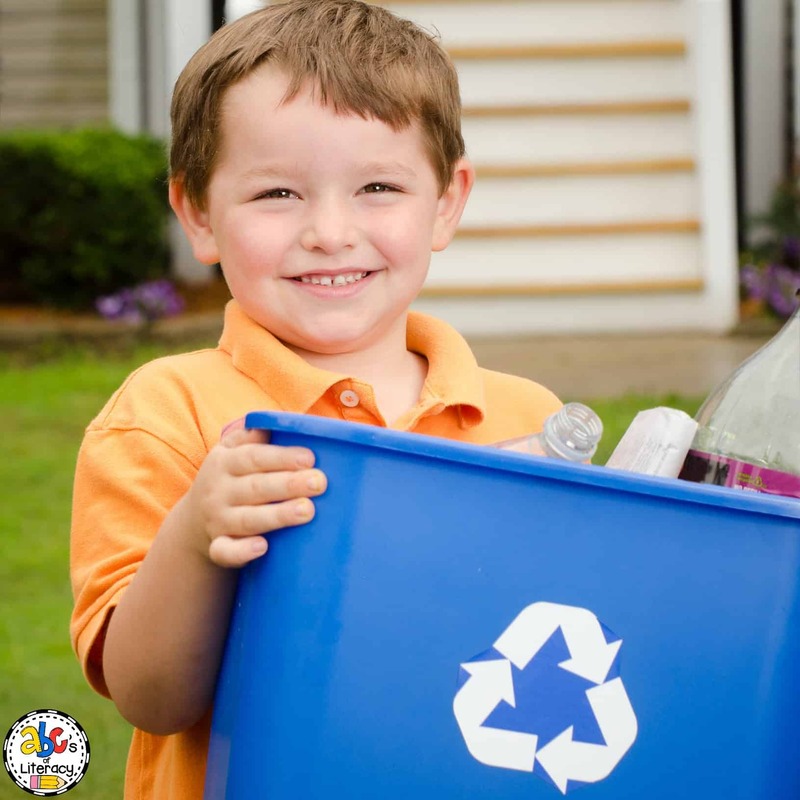 Your students can create different recycling bins and learn what materials can be reused to make new things. The plastic utensils and containers that we collected and recycled were made into benches for the front of our school and playground. 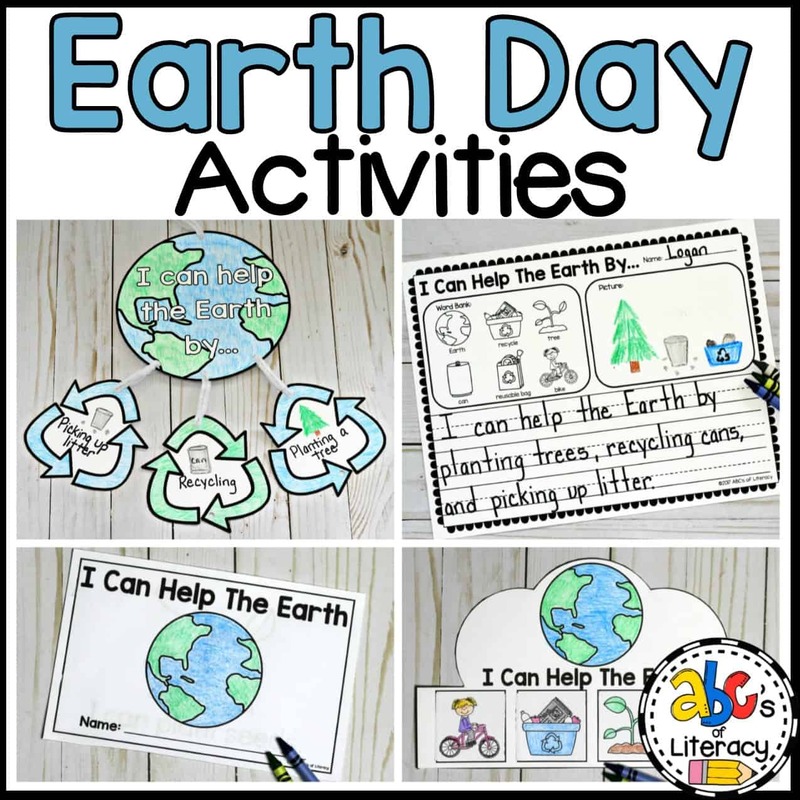 These Earth Day Activities are a fun and creative way to get children to think, write, and read about how they can help the Earth. 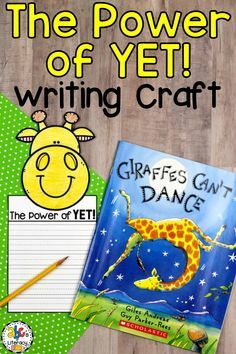 In this packet, you will receive a Earth Day mobile craft, a writing prompt with a brainstorming web and word wall cards, two readers for different levels, and an Earth Day crown that your students can make. Click on the picture to learn more! 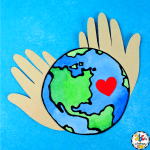 From recycling to saving energy, these are just some of the many Earth Day Classroom Activities that you can do to teach your students about the ways that they can care for the Earth.